Join us for the opening of the 2018 season of the Arthur Child Heritage Museum in the 1000 Islands! Come explore our new exhibits including this year’s main feature: “Migrations“, funded in part by the Multicultural Community Capacity Grant! We appreciate this support from the Government of Ontario. 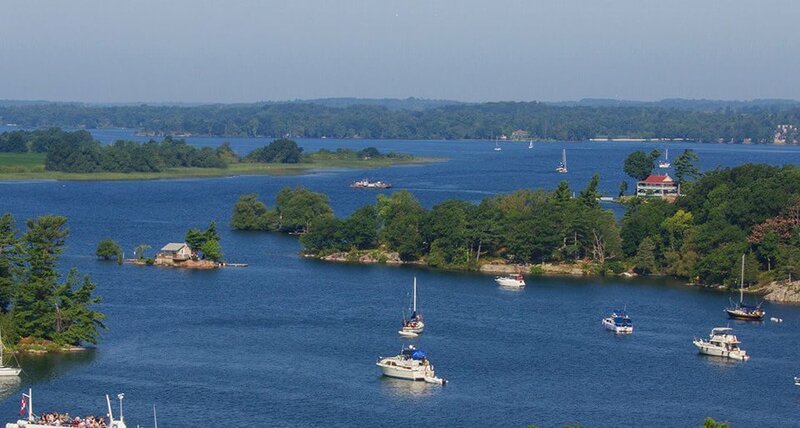 The 1000 Islands are a migratory axis that has served as a transit way since the recession of the glaciers. This year our exhibit will highlight how immigration enriches our society through cultural exchange and innovation. The children’s room will feature Monarch Butterflies and Bobolinks. We will also be showcasing Reflections: Images of Chinese Canadian Women in Canada, a travelling exhibition from the Multicultural Historical Society of Ontario. It is the first presentation of this exhibit in Ontario. Interactive Display – Wall map encouraging visitors to say where they’re from and where they live now, and why they moved to the location.